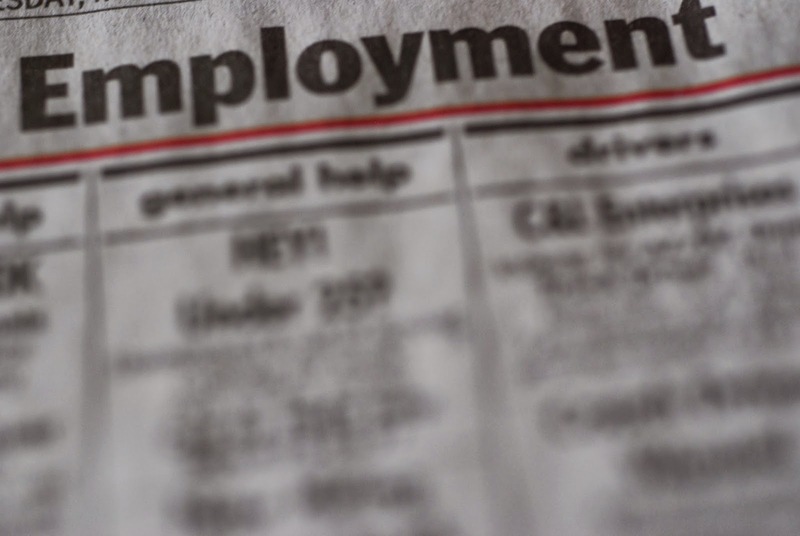 NOTICE: All job applicants are advised to REGISTER now the Public Employment Service Office (PESO) located at the Ground Floor of Capitol Building. For more inquiries call PESO at 253-5710. Middle East Respiratory Syndrome – Corona Virus (MERS-CoV) is a viral respiratory illness. Patients with MERS-CoV have been reported to have the following symptoms: fever, shortness of breath, difficulty breathing, coughing. Other possible symptoms are diarrhea and kidney failure. Make sure children follow these precautions. If you were on Etihad Flight Number EY 0424 that arrived on April 15, 2014, please immediately contact the DOH hotline numbers below. Wikipedia defines Lent as "a solemn religious observance in the liturgical calendar of many Christian denominations that begins on Ash Wednesday and covers a period of approximately six weeks before Easter Day." The infographic below is a guide on fasting and abstinence during Lent. 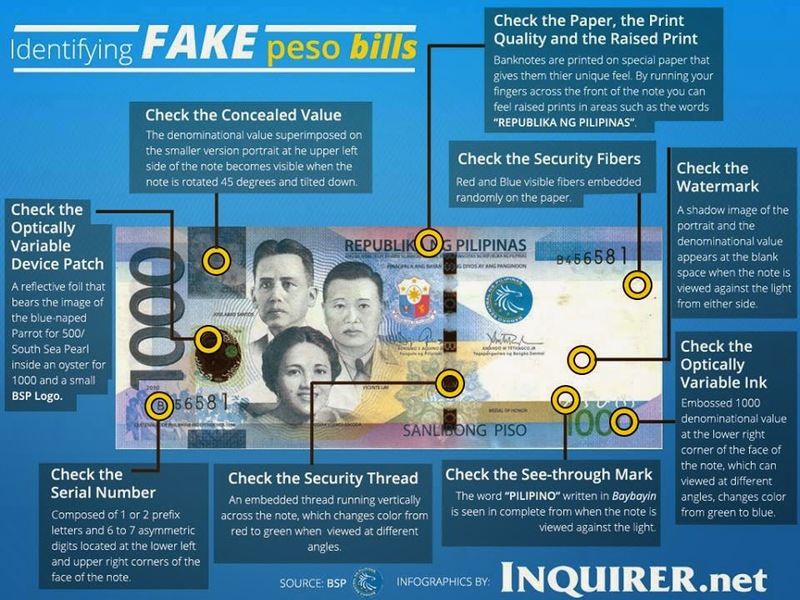 Here's a guide to identifying fake peso bills, brought to you by INQUIRER.net and Bangko Sentral ng Pilipinas (BSP).